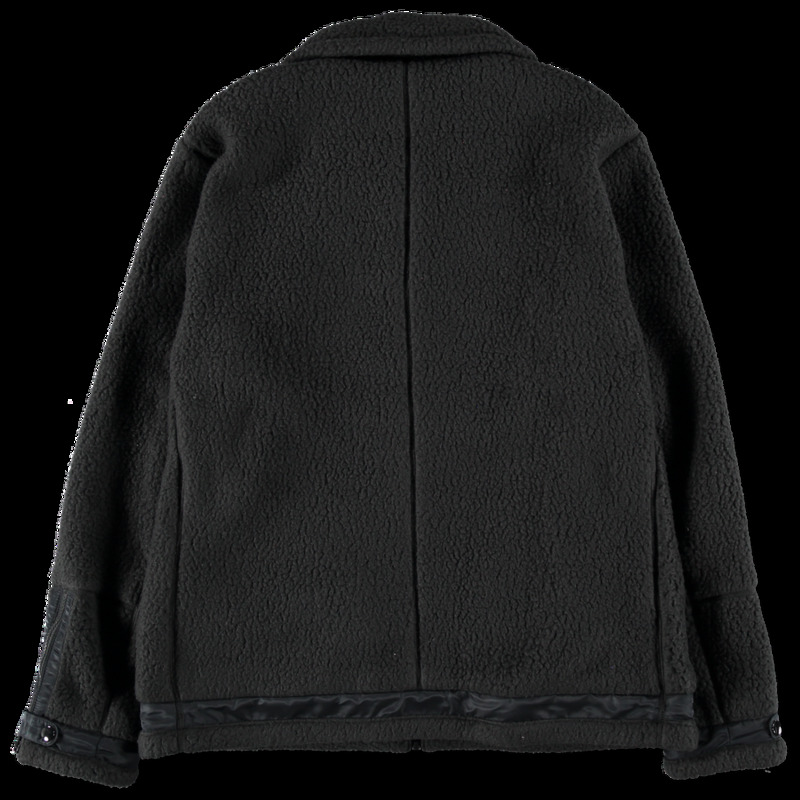 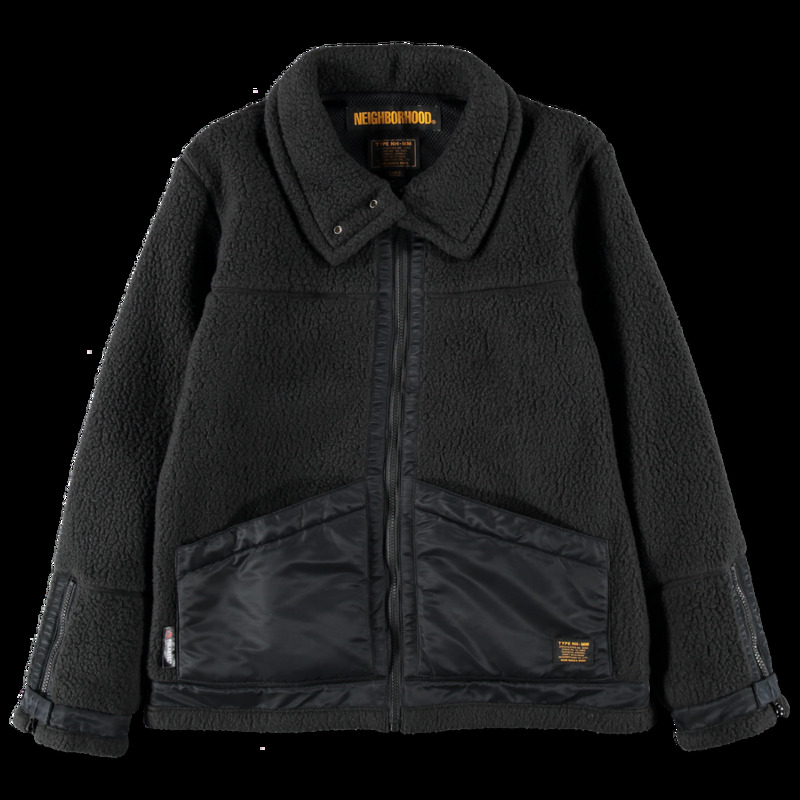 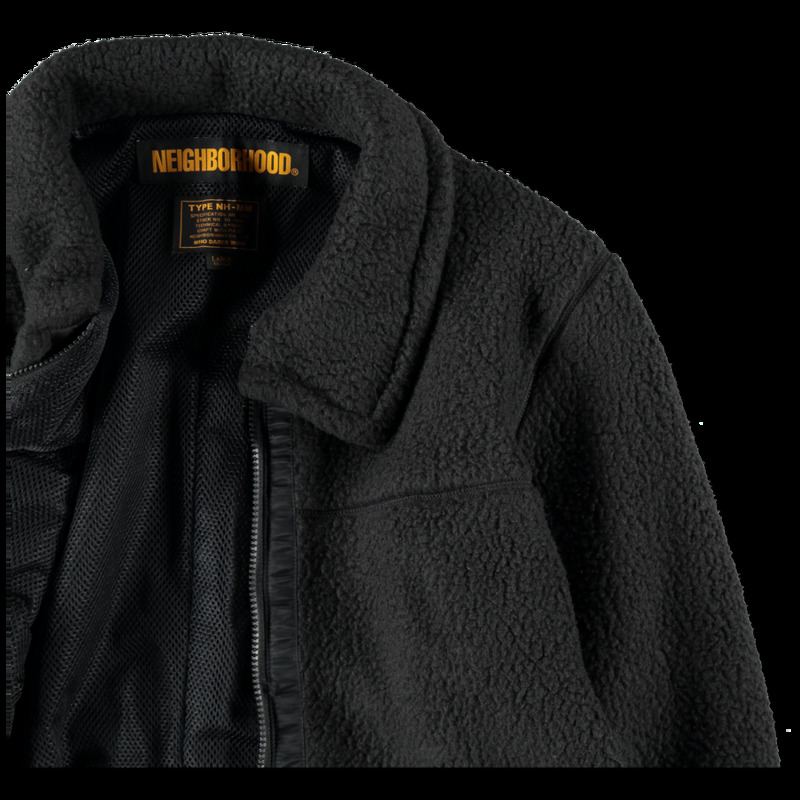 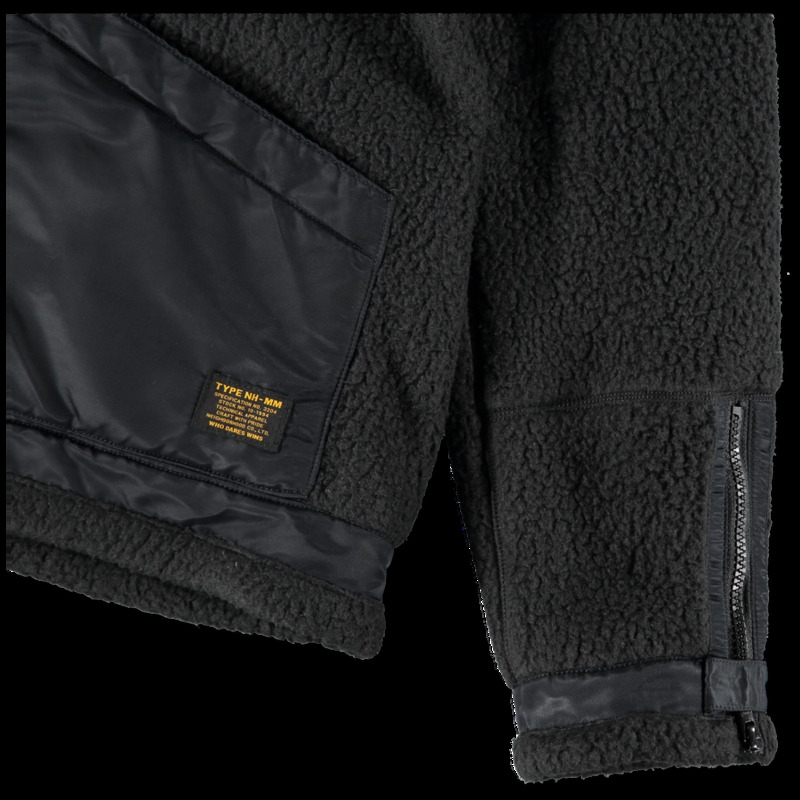 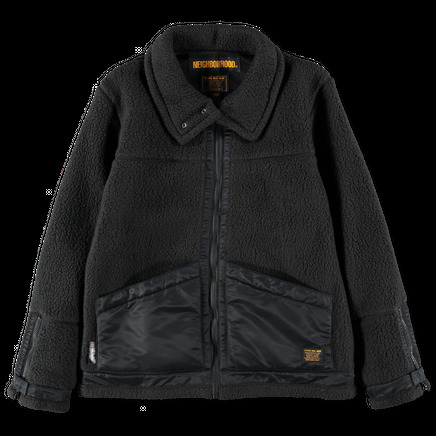 Poly fleece composition, made in Japan. 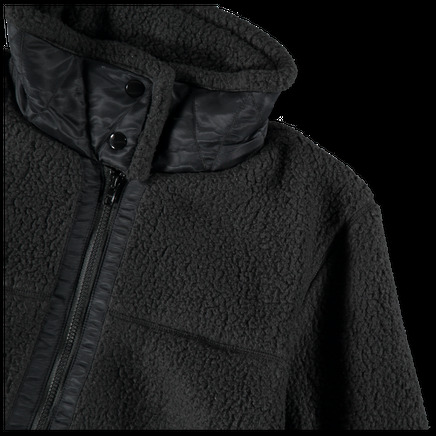 Featuring full zip closure with nylon trim and pockets. Straight hem, mesh lining and woven logo tab on front.